Home Blog Let’s celebrate with $12 Old Glory! Let’s celebrate with $12 Old Glory! Happy 4th of July weekend! Let’s celebrate! 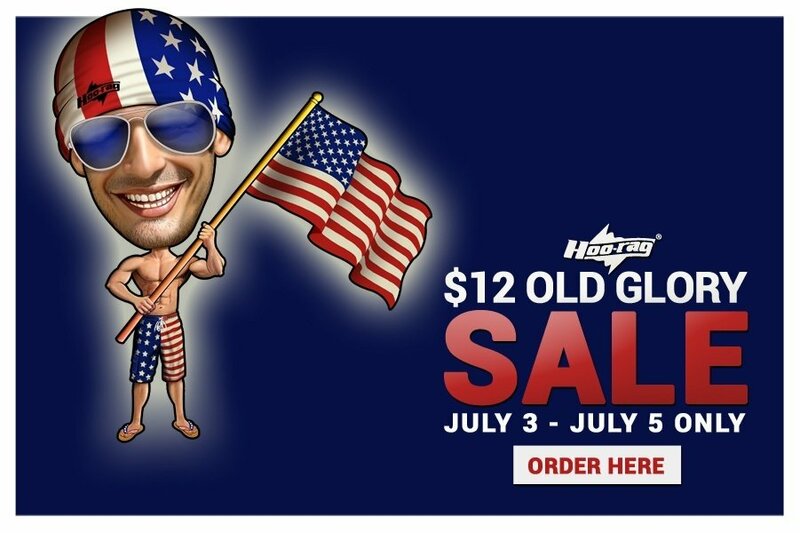 We put our #1 best-selling Old Glory Hoo-rag on sale for this weekend only. Get yours and rep the good ol’ US of A in style. We wish you all a happy and safe 4th of July weekend filled with friends, fireworks, food and maybe a few Hoos too!